At The Cedarhouse School, teachers write their own theme-based lesson plans, framed on the methods developed by a team of experts and based on leading research and best practices. This “flexible structure” encourages teachers to follow the lead of the class, and modify lessons when appropriate. The Cedarhouse School teachers act as facilitators as your child directs the learning by choosing activities or areas of interest. Our curriculum functions on a continuum with each classroom emphasizing the same academic interest areas in age appropriate ways. While your infant may be introduced to the “science” of water by splashing, your preschooler may learn about water displacement using boats, stones and leaves! Our curriculum is designed to offer preparatory learning in a fun and inspiring environment. So, your preschooler will develop not only a solid academic foundation through the guided discovery of language arts, math, and science, but also creative expression by exploring theater, art, and music. 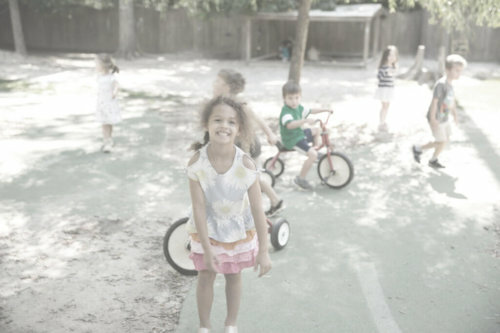 The Cedarhouse curriculum is supported by a beautiful facility, consciously designed to feel like home. Each spacious classroom has a cozy spot for reading, and zones for art, dramatic play, large motor development, even building and constructing! 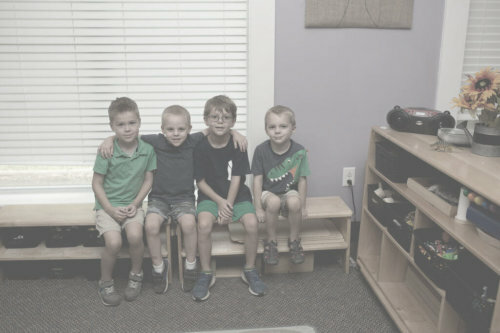 There’s a creative movement room for fitness, dance, karate and gymnastics classes, a community lunch and art room, low windows for cheerful garden views, and covered porches that provide a refreshing change of scenery for your busy boy or girl. 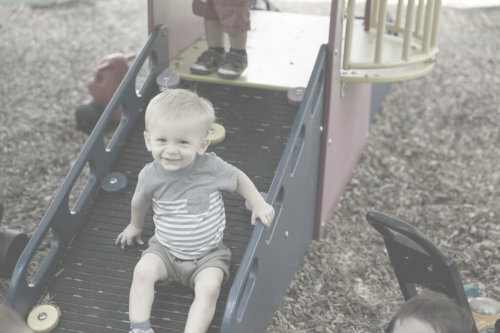 The Cedarhouse School Infant and Early Toddler Programs are modeled after a blend of Piaget and Erikson philosophies of early childhood development, emphasizing sensory stimulation and language development. Inspired exploration and discovery are the goals of our Early Preschool and Preschool Programs, which incorporate ideas from the leading pioneers in early childhood learning such as Montessori, Vygotsky, and Erikson. They’re sooooo close, but there’s a bit more growth that needs to happen for these children to really be ready for Kindergarten. Chesterfield County’s Kindergarten admittance guidelines require that children have self-help skills, social and emotional maturity, the ability to function in a group, and academic readiness. Our School Age Program provides Before & After School care during the school year, and a summer camp option during the summer. 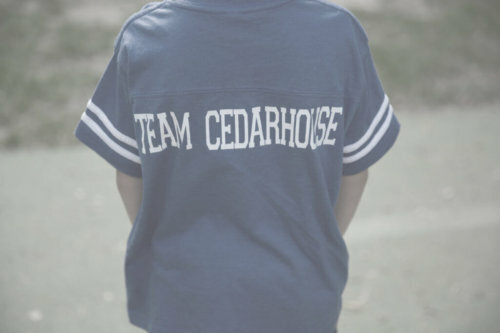 With large spaces for active and creative pursuits, a comfortable area for reading and dramatic play and large, dedicated homework spaces and naturalized outdoor spaces, The Cedarhouse School provides an environment for each unique personality.